In-character (I/C) and out-of-character (OOC) events to appear in the side-bar calendar on this website. Every year, we host a photo contest and every year, people create the most extraordinary images! As ever, the contest is about capturing the spirit of NeoVictoria’s roleplay for a 2017 calendar. Location: The NeoVictoria Estate in Second Life (that’s NeoVictoria and Machinima SIMs). To read the official rules, visit the NeoVictoria 2016 Photo Contest discussion in our Koin-Up group. The first round of judging will be by the NeoVictoria community via the Internet. We’ll present the top 15 images in-world for a final vote to determine the twelve winners. In-world voting will be from 8 January through 18 January 2017 and will be located in the NeoVictoria SkyClub in Machinima SIM. Winners will be announced on 21 January at a special party in the SkyClub. The NeoVictoria Project presents a Bonfire Night Masquerade. An evening of non-stop roleplay, marking the NeoVictoria Project’s Fourth Guy Fawkes Celebration! 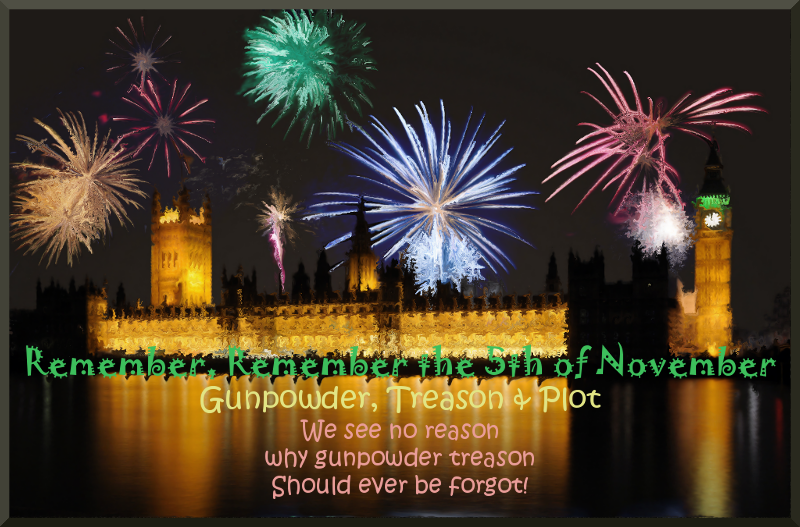 This Saturday we have a very special event scheduled: our fourth ever Guy Fawkes Day celebration! To keep the event in-character (I/C), we’ve given the familiar tale a slight retelling, to better fit the Neo-verse. 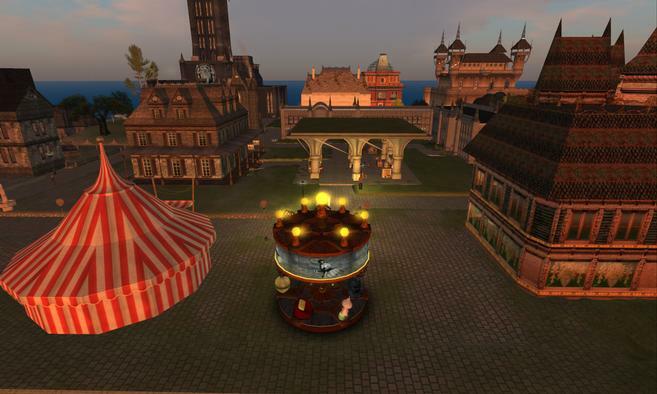 Our in-character event promises to be great fun, with characters in masks and costumes, the fabulous Lilith spinning tunes, and an unveiling at 11:30 PM (8:30 PM, SL-time) with fireworks! We’re inviting new players to this event and we’re hoping to get a large crowd of regulars together for some IC fun. Page six of the NeoLondon Times, volume 15. Here’s more in-character history for the event. The NeoLondoners gather for an evening of mirth and music. We have an exciting event scheduled: our third Yuletide ball! Dress your avatar in Steampunk-style, pick up a JK RP HUD in the Visitor Center, and join us in the white mansion for an evening of roleplay. Excellent opportunity for new players! A Child of Hel creates a twice-born thought the gift of their blood. In the modern era, the Yuletide is a time for celebration; feasts are held and gifts are made. Throughout the Empire, the great families vie to hold spectacular events in their slithens, and cease-fires are called in any war-time theaters. Scholars trace this time back to the Wild Hunts of old; these ghostly processions in the winter sky were led by the (dead) god Odin. In life, he led his court and the sidhe warriors on hunts during the dark times, seeking to find and undo any evils the demon-folk and frost giants may have wrote. On Old Earth, the Yuletide lasts a fortnight and begins on the Winter solstice, the longest night of the year. This time of year sees an increase in supernatural activities, with the vampires being particularly sensitive to the change-of-season. Those prone to melancholia are most vulnerable, and it is considered unlucky to make a twice-born during this time, as this is feared to result in a the creation of a draugr. To learn more about the vampires of the Sidhe empire, read The Vampire Concordance. About the Roleplay: In NeoVictoria, we do free-form dark roleplay. Free-form means there is no script; scenes evolve out of real-time character interactions. Dark roleplay means that characters often act in aggressive, predatory, criminal and/or plain uncomfortable ways. We use a simple dice-based wearable HUD called the Jade Kreations Role Play Tool Suite; avatars must wear this to see roleplay chat. The item is free and available in the out-of-character skymall. Players do not have to be a member of our group to roleplay here; we ask newcomers take a tour of the Visitor Center in NeoVictoria SIM to learn about the storyworld before joining in the roleplay. Miss Vivika cordially invites you to an event, in the first of a weekly series entitled “Drinks and Cards”. Hosted by the bartender at the Tavern, a different game will be played each week. Please come in daydress and prepare to be social! Let the mixing begin!! The start-time is 6 AM, SL-time. It’s our hope this early start-time will make it easier for our friends who live in the EU. “Warm Interior” by Rowena was a semi-finalist in the 2014 NeoVictoria Photo Contest.